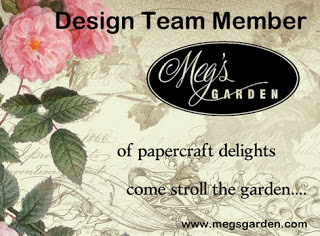 I would like to share my Bizzy Bec's design team post with you today. I have created a special occasion card suitable for a Birthday, Engagement or Wedding. My card has many die cut layers. I have only used two colours pink & white. 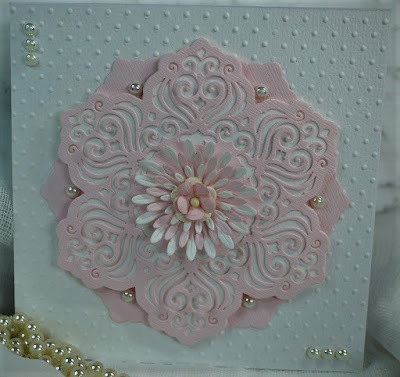 *Bec has a wonderful range of embossing folders in her online store.